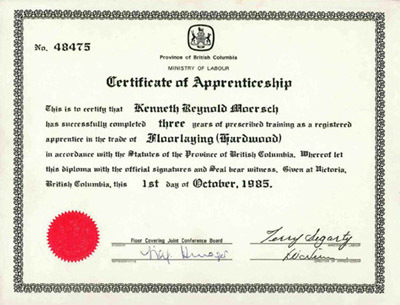 When you are looking for great service and quality workmanship in North Vancouver we recommend call Ken, he and his sons worked very hard sanding the old maple flooring back down to the bare wood floor and they came back many times until the finish was just right. 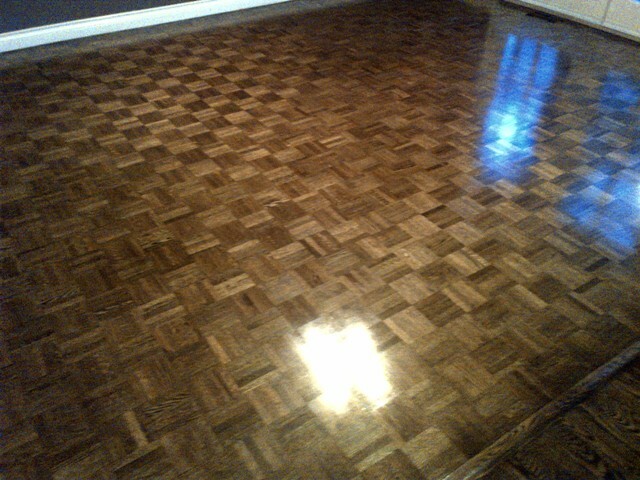 Thank You AHF floors Ken, Eddy, Jake You did A fantastic job on refinishing the old maple floors studio. There is nothing like having an old hardwood floor brought back to life the quality of the workmanship was definitely as advertised as Unparalleled and I found this be be a true statement, All of the how two's were clearly explained about how to keep the floor clean after he was completed. I witness the whole process including the youngest son working a huge floor sanding machine while the older son trowelled the filler on the floor into the cracks. As i said if your looking for amazing you found it here. If I had Ken come to redo my living room hardwood and install a new kitchen hallway and bedrooms in solid white oak floor at my Ranch in 2010. The work took almost two weeks from the time the old wooded kitchen floor was torn out and new wood was put down and sanded. I wanted, choose to use an oil penetrating finish so i could keep up the buffer polishing on my own. Ken insisted that he already charged me for a finish , so i just took his advice and let me tell now that its 2019 My oak floors still look great, For that you shall be remembered! When i had the floors installed i thought they were expensive that perspective has revolved to, "all thing considered what an outstanding deal". 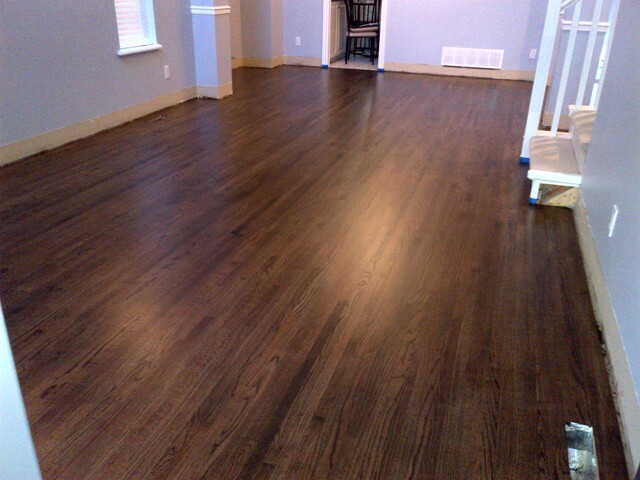 ...great service and quality floor craftsmanship and a lot of really hard pounding work we recommend call Ken at Allhardwoodfloor.. 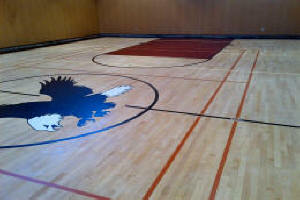 The Gymnasium floor scope and field range of service offered extend the whole province of British Columbia plus Vancouver Island... Gymnasium floor sanding, gym floor repair and refinishing, Game court marking painting, Gym floor surface coating or finishes, Gym floor artwork, Logos, Banners, emblems, The Rich Beauty of real wooden floors, Professional hardwood flooring n stairs specialist Ken Moersch master craftsman floor layer +35 years' experience in all applications of hardwood floor stairs installation and laying. 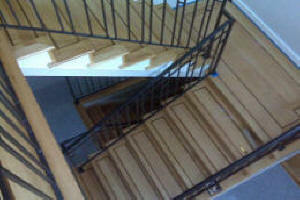 wooden floor repairs, Dust less floor sanding and refinishing. Glitsa gold seal Swedish varnish. 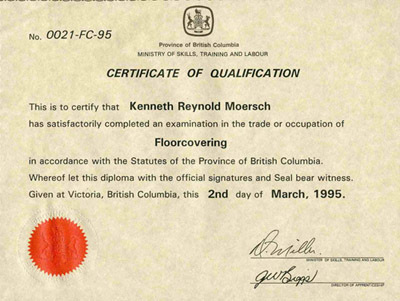 Game court markings painting, gymnasium floor sanding and refinishing, making Ken one of the most talented and versatile wooden floor sander refinishers craftsman in the entire Vancouver BC hardwood floor scene. AHF All hardwood floor resurfacing Complete with Quality, exceptional value and diligent punctual wood hardwood floors repair restoration services is the best form of advertising we can do. Give me a chance to work my refinisher painter sander magic for your on your next new hardwood flooring and stairs installation or refinishing or gym floor project. Fine quality , often unique, always distinctive Hardwood flooring by AHF- Hardwood Floor's is exceptional in beauty and quality. A specialist resanding refinishing repainting gymnasium basketball courts to laying an engineered floating hardwood floors that you supplied. Ken Moersch has the experience to get the job done efficiently weather a nail down oak hardwood floors, tongue and groove, wood floor installation, top nailed strip plank or parquet, Glued down floors, radiant heated hardwood, exotic wood species, custom floor staining, or Glitsa gold seal Swedish varnish finished hardwood floors are my specialties designed for subtle beauty to last a life time. 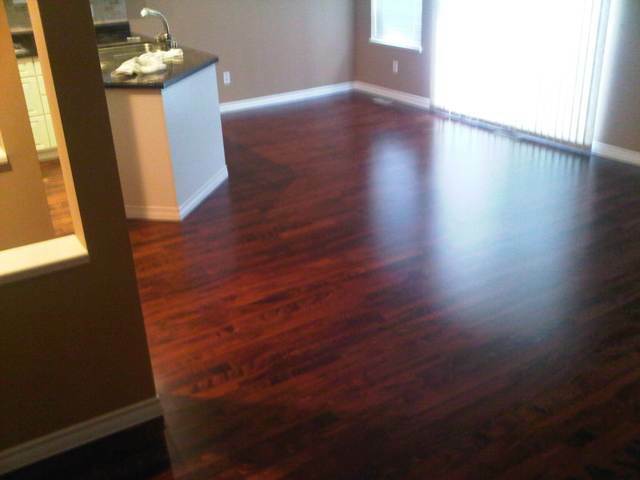 Hardwood species typically Installed or repaired used in and around metro Vancouver, BC are American Black Walnut, American Cherry, Ash, Alder, Bamboo, Cork, White Oak, Red Oak, Beech, Cypress, Doussie, Teak, Hickory, Wenge, Maceranduba, Paraju, Brazilian Cherry(jatoba), Indonesian Cherry(Merbau),Purple heart. Elder, Fir, Pine, Pacific Maple, Eastern hard rock Maple, Silver Maple, Birch, Bamboo, Rosewood, Elm, Larch, Jarrah, Santos Mahogany, Yew - Call for quality custom hardwood floor installation. Service orders such as wide plank , parquet or strip in vertical and edge grain, end grain parquets. Rift and Quartersawn White oak or Eastern and Pacific Maples, Vancouver Island Fir flooring. 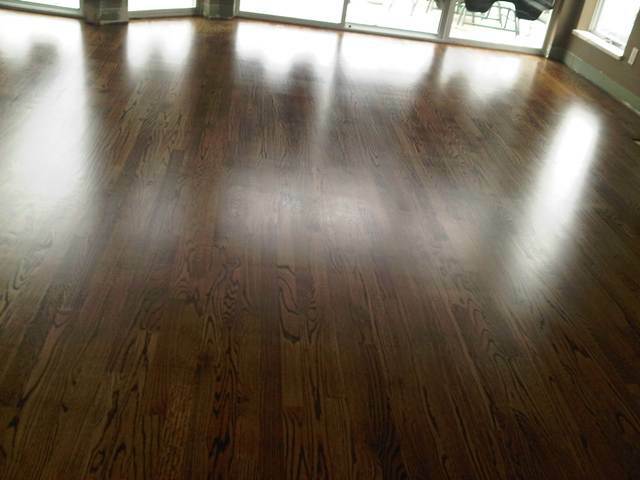 Exotic wood floors such as Teak, Jarrah Soft woods species cedar, Pear. 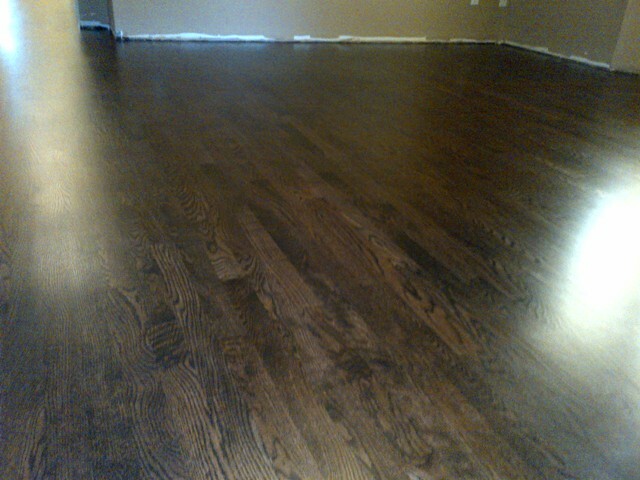 AHF Hardwood floor sanding repair refinishing. Allow Craftsman Ken Moersch to work our magic on your hardwood floor, Rated over A+ for the last fifteen years AHF All Hardwood floor Limited is recognized by every hardwood floor standards association and floor biz business bureaus for extremely high quality finished on site wooden floor woodworks, Seriously tending to our customers expectations, concerns and questions. 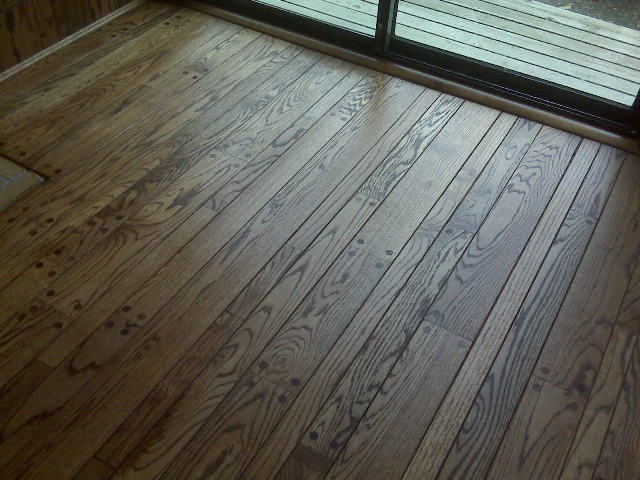 Complete dust free wood floor sanding inside your home is at least 99 percent possible. Hardwood floor supply and installation or repair and on location floor sanding refinishing services of any type or species of wooden flooring materials under any of the well time tested known installation methods, the installed unfinished wood flooring will be sanded with high quality Clarke American wooden floor sanding machines and dustless hardwood floor finishing sanders to a high polished smooth surface, burnished to a fine finish with a subtle conversion varnish gold seal Swedish finish that will last you for decades while retaining the beauty of the hard or soft wood floor. 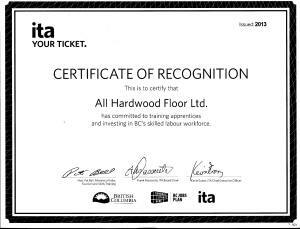 AHF All Hardwood Floor Ltd bring Vancouver's highest quality mobile Gym Gymnasium Floor sanding resurfacing and basketball court painting service locally to Metro Vancouver and All Communities Province of British Columbia for large area resurfacing and refinishing such as recreation centre gymnasium floors or wooden floored auditoriums theatres or gathering halls. Community college basketball court floors, community centres game lines shuffle board, badminton court, pickle, floor hockey, logos, banners , lettering. fiba, nba, university level basketball courts painted game lines repair, broken boards, floor sanding, gym floor solvent based urethane floor finishes of all types. I am top quality floor craftsman gym and residential hardwood floor installer painter sander finihers willing to travel for whole house wood floor installation with on site floor sanding and authentic swedish finishing or large area hardwood floor resurfacing like gymnasium floor sanding. Please inquire 604 603 7317. Top Quality Professional Dustless floor sanding service. 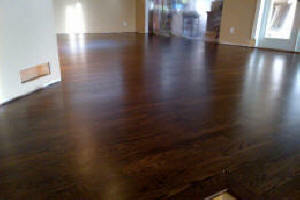 Dust free hardwood floors refinishing & resurfacing, Wooden flooring repairs & restorations. Our specialty Glitsa™ Gold Seal Swedish Finish Conversion Varnish hardwood floor finish, Industry highest Quality Clarke™ American made Hardwood floor sanding tools and dust control machinery. Master craftsmen of 35 years of local experience recognized to be the best available to do the work on your floors.